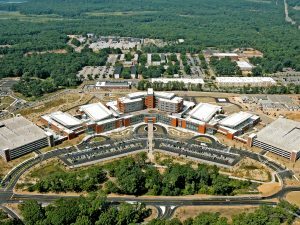 JMT provided architectural program management services for an $807-million integrated design-bid-build, 723,000 SF hospital. 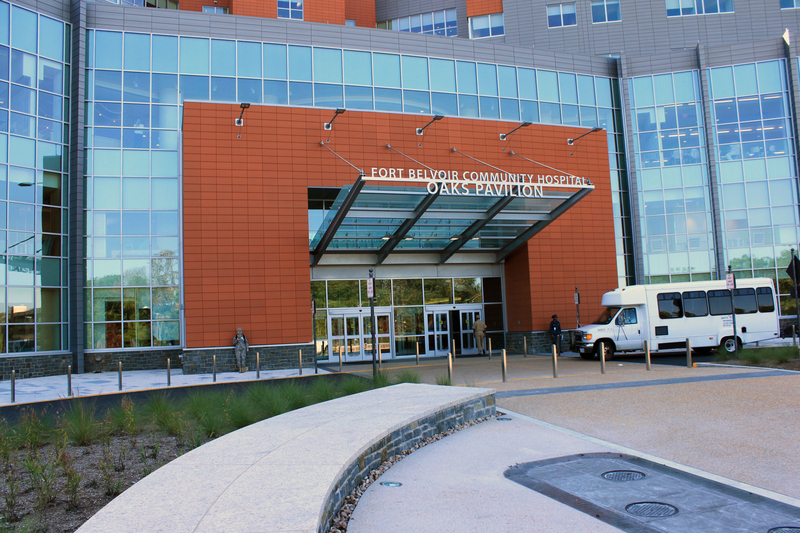 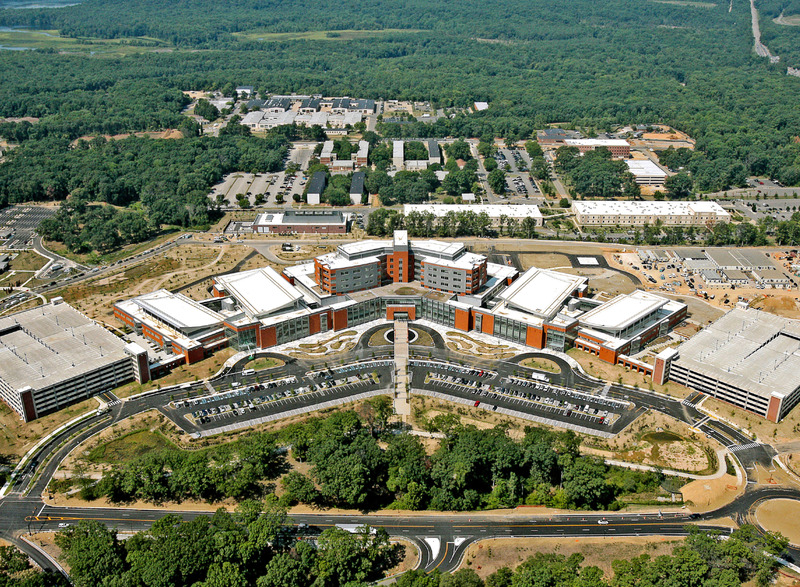 Within the 2005 Base Realignment and Closure (BRAC) program, the $807-million community healthcare facility was part of a Department of Defense initiative to improve the quality of care for our soldiers, retirees, and their families in the Nation Capital Region. 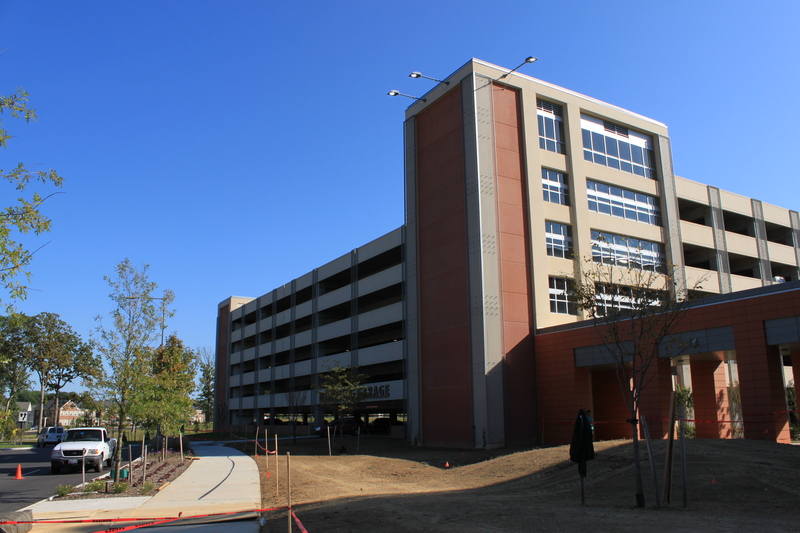 The design of this contemporary facility included a seven-story, 722,835 SF hospital, two clinics, and administrative space. 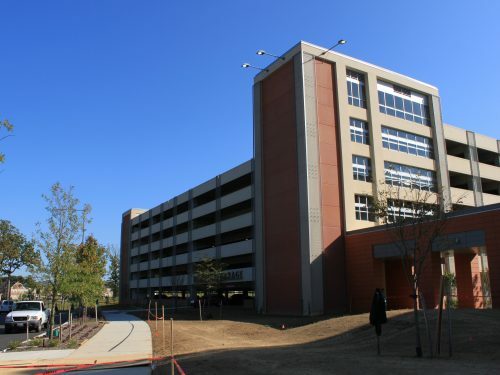 The 275,528 SF South Clinic D & E has 152 exam rooms. The 276,850 SF North Clinic A & B has 193 exam rooms. 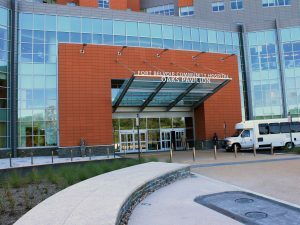 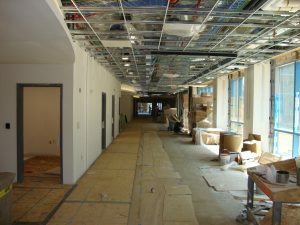 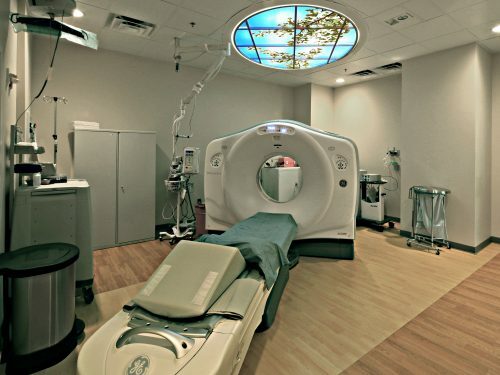 The 120 in-patient beds hospital includes a 10-bed intensive care unit, a 10-bed behavioral health inpatient unit, a cancer center, 30 emergency exam rooms, a pharmacy, an operative services center with 10 operating suites, diagnostic centers such as pathology and radiology, and modular clinic space dedicated to outpatient services. Also included were two parking garages and surface parking for 3,630 spaces, a helipad, ambulance shelter, and a dedicated central energy plant. 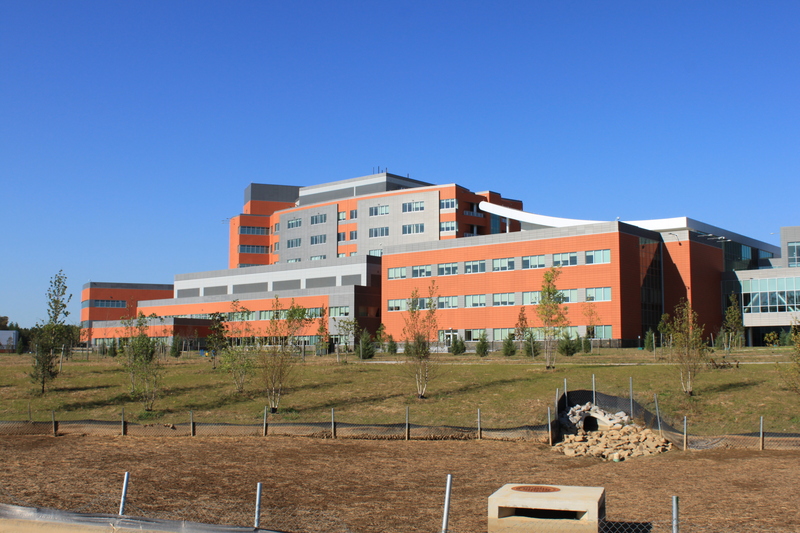 The new facility was designed and constructed through an integrated design-bid-build procurement. 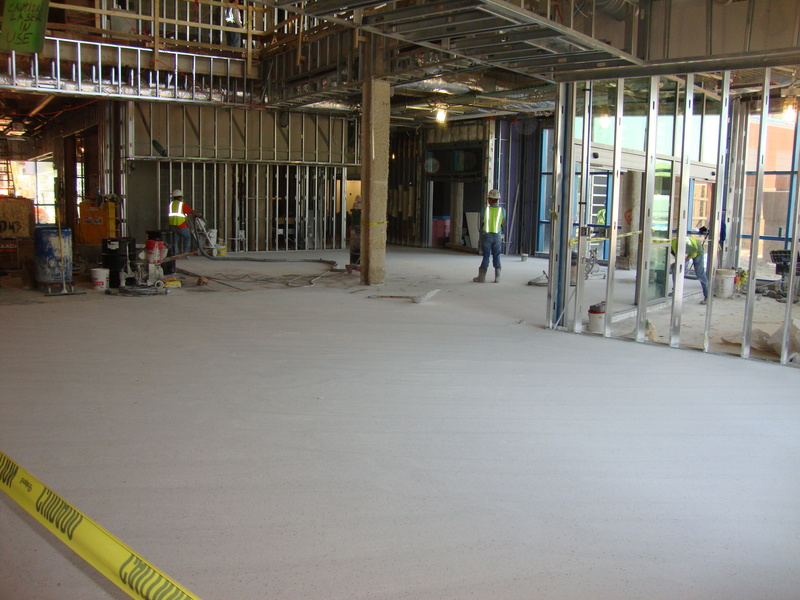 This process enabled the United States Army Corps of Engineers (USACE) to establish a construction contract on the hospital long before traditional processes would have allowed, meeting the accelerated construction timelines dictated by the BRAC program. JMT’s Project Architect reported directly to the Integrated Project Office Design Manager, providing the USACE support during the ongoing development of the hospital design. 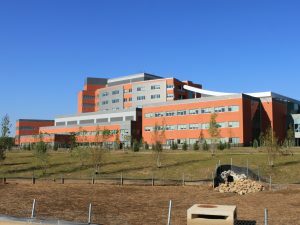 This required coordination between the A/E, the Contractor, and USACE as they worked in collaboratively to design and build the hospital facility.